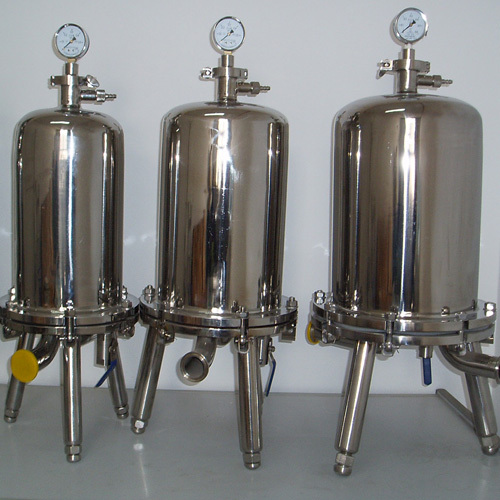 Sanitary Filter KIT Assembling is a set of filter equipment, includes stainless steel sanitary filter housing, filter cartridge, filter screen, tri-clamp, sanitary gasket and ferrule fittings, gauges and valves etc. 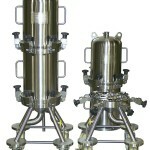 It will reduce your installed cost and improve the work efficiency. 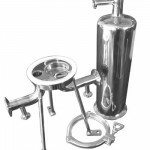 Wellgreen is ability to supply the sanitary filter kit completely with excellence service, customized fabricated is available. T304, T316L, En 1.4301, EN 1.4404 etc. 3A, DIN, SMS, BS, ISO, BPF, ISO, IDF,INCH etc. 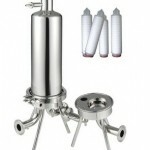 Food, Brewery, Beverage, Dairy, Pharmaceutical, Fine chemical, Cosmetic etc. 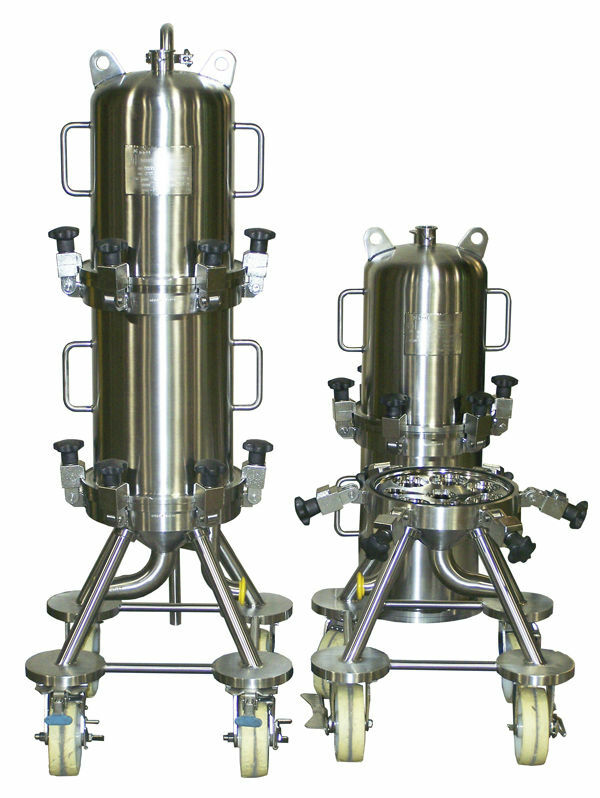 *Please contact us to get more information and specification about sanitary filter kits and strainer assembling of custom fabrication.